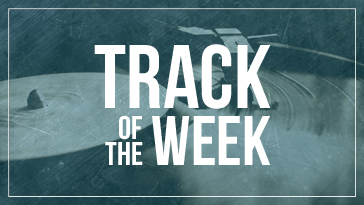 So this week’s track of the week is Blink 182’s brand new song. I’m not even sorry. After a few weeks of glorious but punishing tracks, I thought I’d dial it back a little. Also, while it’d be hard to argue that a lot (most, probably) of Blink 182’s output was downright questionable, for those of us of a certain age, they were a gateway band into a far better world of music. For an added bonus, it’s their first track with Alkaline Trio’s Matt Skiba, which makes everything infinitely better. Check it out. Previous Previous post: Don’t Fear The Reaper: Why Is Death In Pop-Culture Rarely Scary?